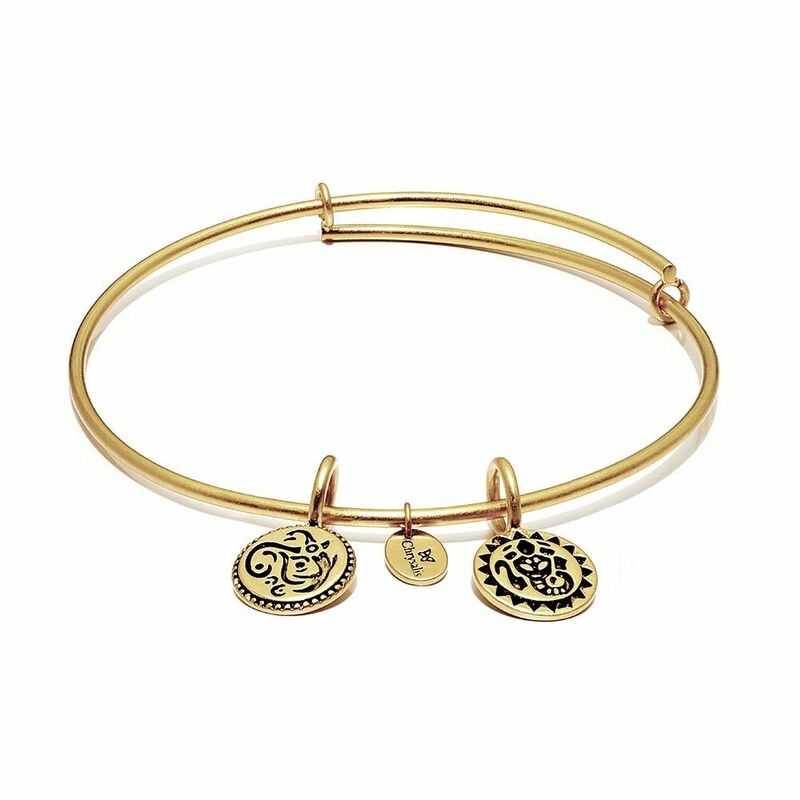 Wear your Chrysalis Lucky Ganesh expandable bangle and let good fortune cross your path. It will offer protection and guidance in new journeys undertaken. Honour, patience and wisdom are just a few of the strengths that can be drawn from the good energy that surrounds the Ganesh. 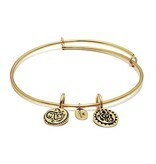 14k Gold Plate Standard = 7 to 8.5 inches Your bracelet will come packaged in a Chrysalis suedette pouch. Stack them up for maximum effect ! !